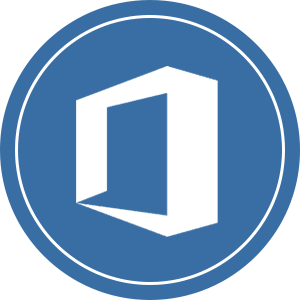 We are a microsoft cloud solution partner giving services to enterprises worldwide. 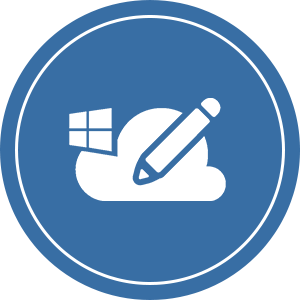 Microsoft Azure is a growing collection of integrated cloud services which developers and IT professionals use to build, deploy and manage applications through global network of datacentres. Achieve more with the industry’s most advanced productivity suite. Don’t compromise on collaboration or innovation. 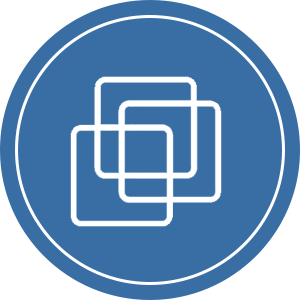 VMware is the pioneer in virtualization, a proven leader, we allow you to run, manage, connect and secure applications across clouds and devices in a common operating environment, so you get both freedom and control. 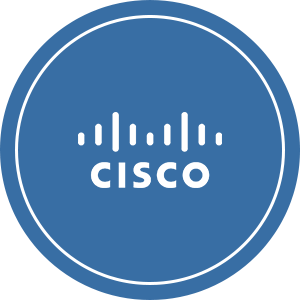 Cisco® provides a network that can securely and reliably handle all types of traffic, throughout the entire network, over virtually any media, while providing consistent service delivery to all users. Future Ahead Consulting Services was started 5 years back with an aim to provide quality offshore services. We are a leading placement and consulting service. Our current operation is based out from Delhi-NCR region and we provide quality offshore services to be delivered on time.